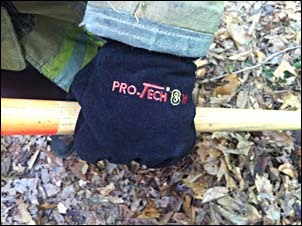 I had the opportunity to try out the Pro-Tech 8 W Wildland gloves when, by coincidence, they were delivered just before I attended a special wildland fire training school. I was able to wear the gloves in several training evolutions and did not encounter any problems or notable detractions. 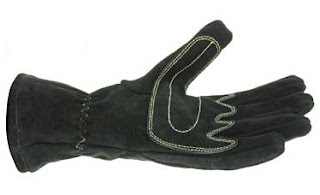 The gloves allow for the proper dexterity while at the same time providing ample protection. They are very flexible and did not hinder any hand movements that I had to use, even though the palm and lower thumb sections are reinforced for safety. The wristlet which is somewhat longer than other similar gloves, seems to integrate into multiple gear configurations without issue. It is designed to help prevent embers and debris from getting between the glove and the coat sleeve and my experience with that was positive. These gloves are both comfortable and offer significant protection. Overall, the gloves worked very well. 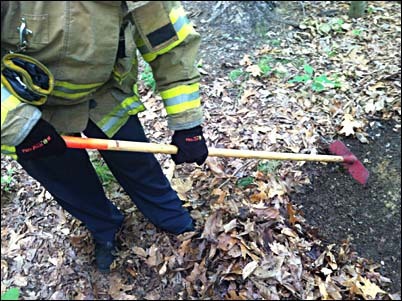 To check out the detailed specs on the Pro-Tech 8W Wildland Gloves, click here!